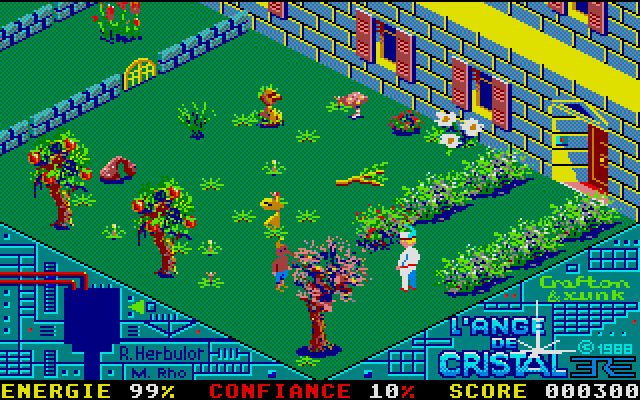 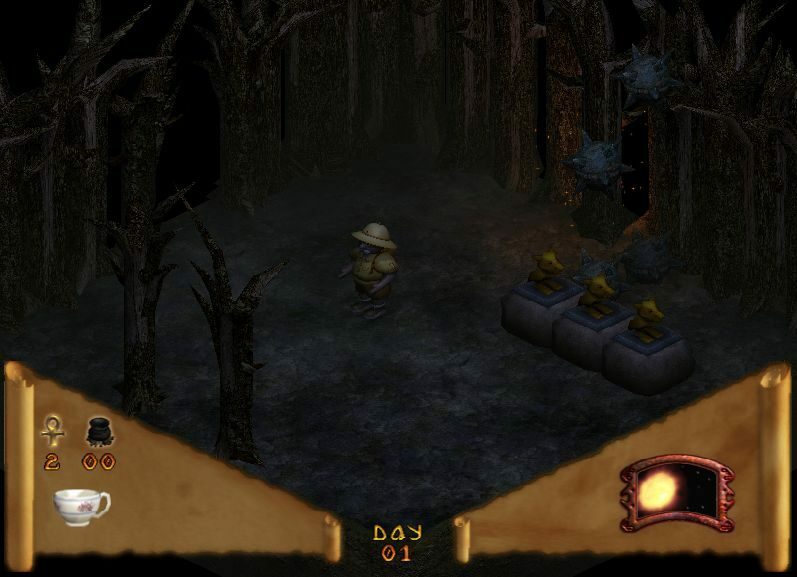 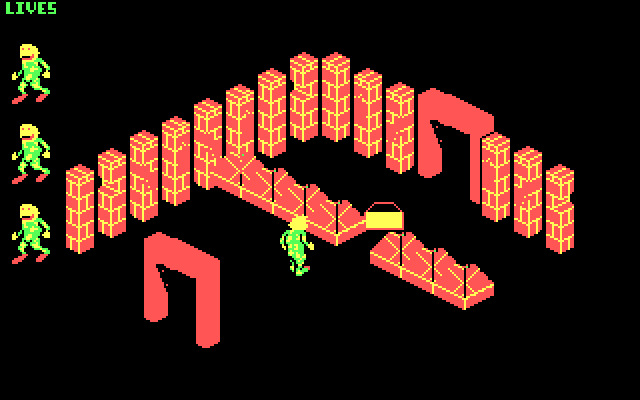 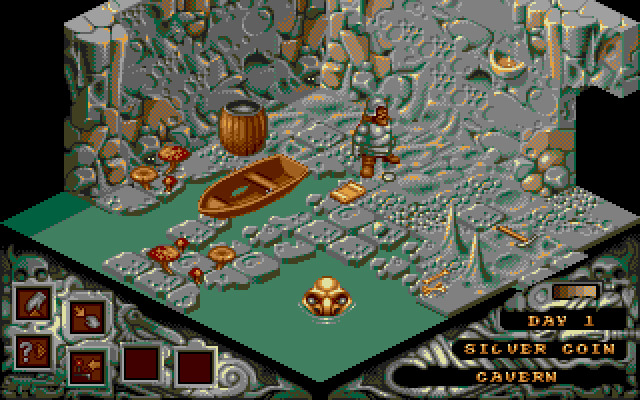 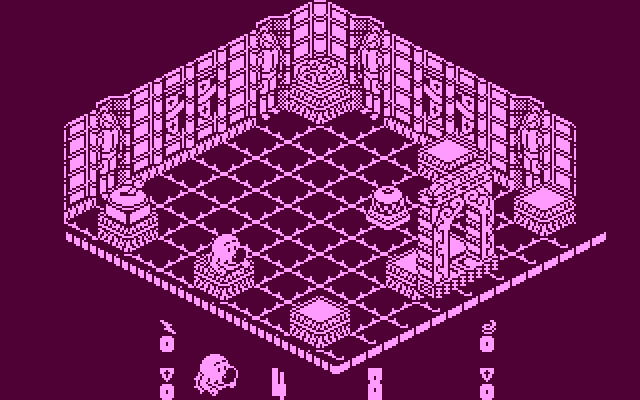 Replicates the gameplay established by Knight Lore - an isometric maze-adventure-platformer. 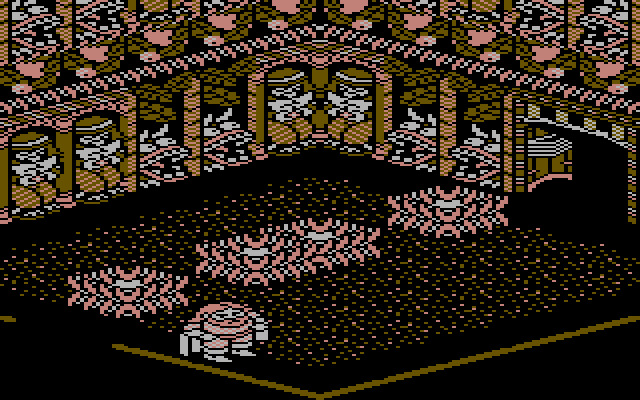 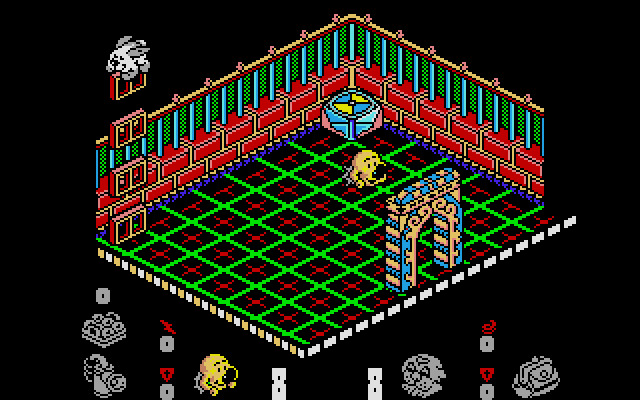 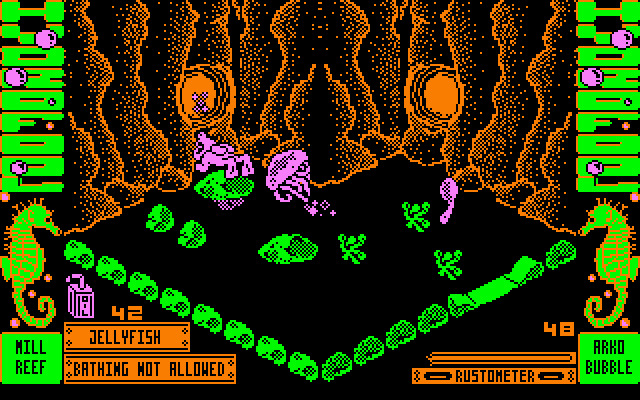 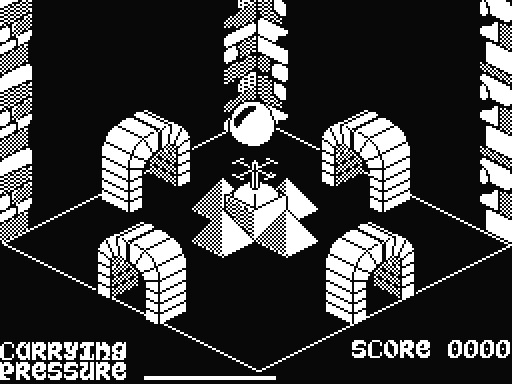 The first video game about Knight Lore-like was released in 1984. 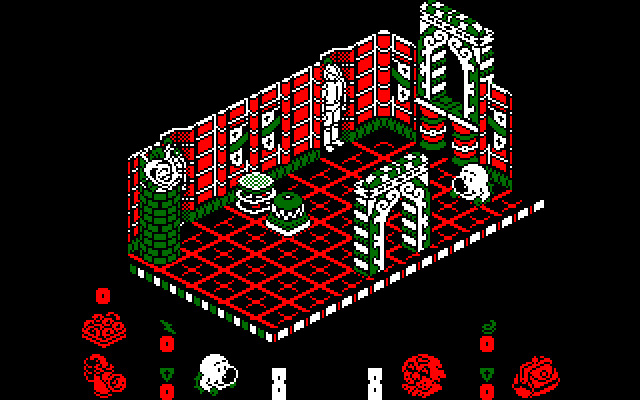 These games have no known genre name besides that they resemble Knight Lore.